Are some foods really as addictive as cocaine? It’s a headline guaranteed to catch everyone’s attention. But is it just a good story for a slow news day or is there more to it than meets the eye? As so often is the case there’s much more to it than initially appears. It’s not just about the food itself, but our body’s most basic responses and innate survival mechanisms. And we’re not talking about the well known adrenaline fuelled extreme life or death situations; but the more insidious longer term ones of famine or seasonal food shortages. While we may like to think that we’re highly developed, our body’s basic mechanisms have changed little since our hunter gather days. So it’s no surprise that our bodies are designed to make the most of whatever food is available. To lay down reserves – fat (!) – when food is plentiful against the possibility of leaner times ahead. As a result we’re naturally drawn to high fat, high calorie, foods. These provide exactly the resources our bodies need. Not only to maximise energy levels now but to lay down reserves for the future. While we don’t tend to see this mechanism much in practice these days – at least in the affluent west – it can be seen in the animal kingdom each autumn. Just think how wild animals gorge on the autumn harvest in anticipation of leaner times ahead. Whether it be squirrels hoarding nuts, or bears feasting on berries and wild salmon, the rationale is exactly same. As an aside this natural tendency is one of the many reasons that diets so often fail. When food is scarce our bodies naturally go into starvation mode; reducing the rate at which fat is burnt to provide energy for day to day activities. And if you stop to think about it, a diet is really just a form of starvation, albeit a voluntary and managed one. However, as far as the body is concerned, the cause of the food shortage is irrelevant. The response is always the same. Cut down on the amount of energy used to conserve resources. While this may lead to the desired weight loss in the short term; once food becomes available the body remains in conservation mode allowing reserves to be built up again. This is the reason why so many people get caught up in a never ending cycle of yoyo dieting. Losing weight, only to put it back on again a few months later. And usually more than they originally started with. If we now come back to the present day, it’s easy to see why we’re naturally drawn to the highly processed sugary and fatty foods. To start with it feels good to give ourselves an occasional “treat.” Since childhood we’ve learnt to associate sweet foods with nurturing and satisfaction. This is reinforced by these foods fuelling production of the so called “happy hormone” – dopamine – encouraging us to eat more of them. But when you stop dopamine levels fall. This leads to the well known cravings, as we seek our next legal “high”. And accounts for a packet of biscuits having suddenly vanished (!). At the same time the food we eat affects our body chemistry. So, again, this leads to more cravings for these foods as we seek to maintain our body chemistry at current levels. If we then go without them we suffer painful withdrawal symptoms such as headaches, irritability and lethargy. If we stop for a moment to compare these responses with those to cocaine, the similarities are immediately obvious. 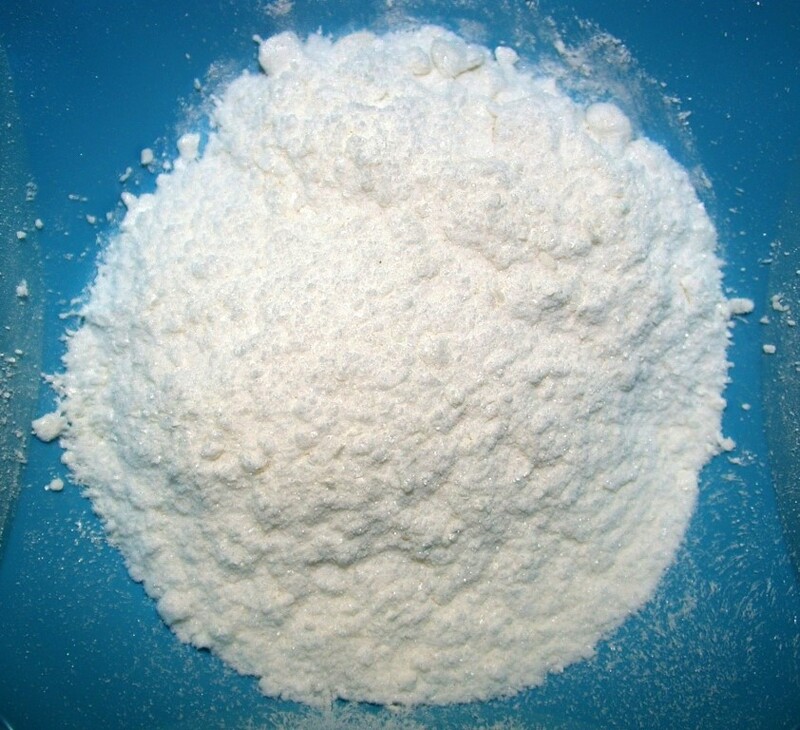 Like sugary and fatty foods, cocaine is initially seen as a “treat.” Whether it’s snorted, smoked or injected it quickly enters the bloodstream, stimulating the production of dopamine. At the same time it blocks the recycling of dopamine, so that levels continue to rise leading to the well known “high.” After the “high” comes the “low” with users needing to take ever increasing doses to experience their initial “high”. Longer term cocaine changes the brain’s chemistry. Users experiencing little of no pleasure to day to day events, relying on cocaine’s false “high” to experience any feelings of pleasure. True, cocaine produces a starker more extreme picture; but the additive qualities can clearly be seen in both cases. Given all of this is it any wonder that so many foods are, potentially, as addictive as cocaine and we find them so difficult to give them up? So which foods are the worst offenders – as if you didn’t already know, that is (!). At the top of the list come the sugar laden, processed foods. Sweets. Biscuits. Cakes. When we over indulge in them sugar quickly enters the bloodstream. This stimulates the pancreas to release insulin, which then converts it into a “sugar high” or fat for storage. A close second come highly processed carbohydrates, particularly those using white flour as they’re quickly broken down into sugars. Biscuits and cakes (again). Pastries. Bread. Pasta. White rice. Research has found that the same pleasure centres in the brain light up when a person eats processed sugary foods as when they take drugs such as cocaine and heroin. In both cases, dopamine levels rise rapidly, causing feelings of happiness and reward. This is followed shortly afterwards by a crash, triggering cravings and fuelling a craving for more of it. And so an addiction is born. In third place come fatty processed foods. While our ancestors enjoyed meat that was naturally fatty, today we fry many foods or add fats to them while cooking. Not surprisingly research has found that when rats were given access to fatty foods, they would gorge themselves until they became obese. Not only this but the wiring in their brains also changed, so they had to consume more of them to experience the same “high”. Interestingly chocolate spans all three offenders. It’s high in fat, refined milk solids and sugar. Even dark chocolate contains high levels of these, so don’t be fooled into thinking it’s healthy. It’s simply the least worst option (!). So, yet again, the same message is coming over loud and clear. To avoid the highly processed, sugar and fat laden foods. There’s nothing wrong with the occasional treat so long as it doesn’t become a regular part of your diet. An occasional biscuit rather than the whole packet (!). And, if you do fancy a treat, why not make it yourself so you know exactly what’s in it?